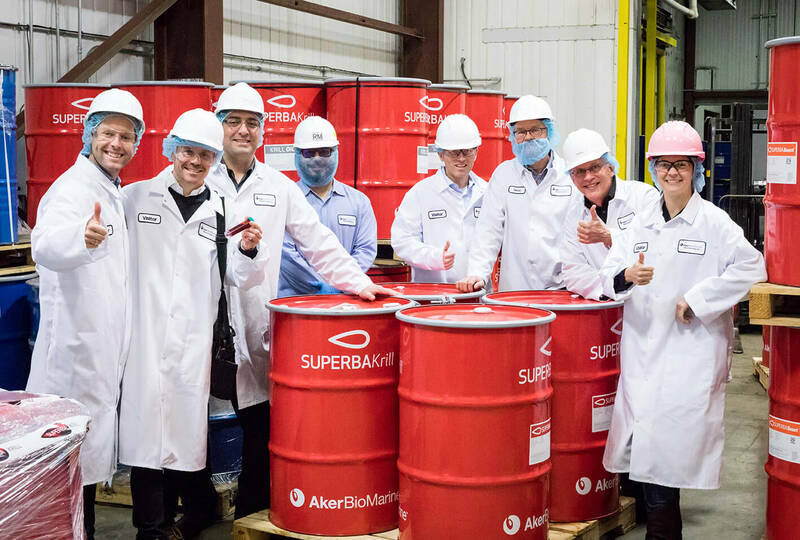 Aker BioMarine is the only krill supplier that controls the entire harvesting and production process. Our supply chain stretches from krill harvesting in Antarctic waters through the logistics hub in Montevideo to our krill oil manufacturing facility in Houston. 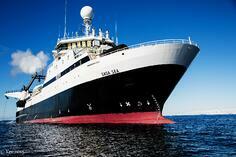 Our custom-built vessels produce krill meal immediately after the krill has been brought onboard. This method ensures optimal product quality. Our wholly owned supply and transport vessel La Manche delivers our krill products to Montevideo, Uruguay, with limited interruption of harvesting operations. From our logistics hub in Montevideo, products are transported to Houston for further processing or sold directly to customers around the world. 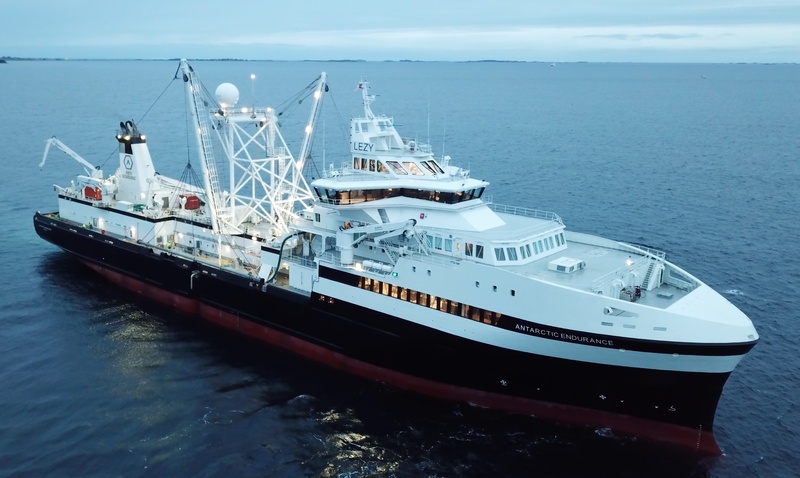 Because we control the entire supply chain, we can trace each end-product back to a precise harvesting location, as recorded by the GPS system onboard each vessel. Harvesting of Antarctic krill is closely managed, monitored, and regulated. In fact, we have independent observers stationed onboard our krill harvesting vessels in Antarctic waters. The observers provide transparent and detailed reporting of catch volumes and vessel positions to the relevant authorities. 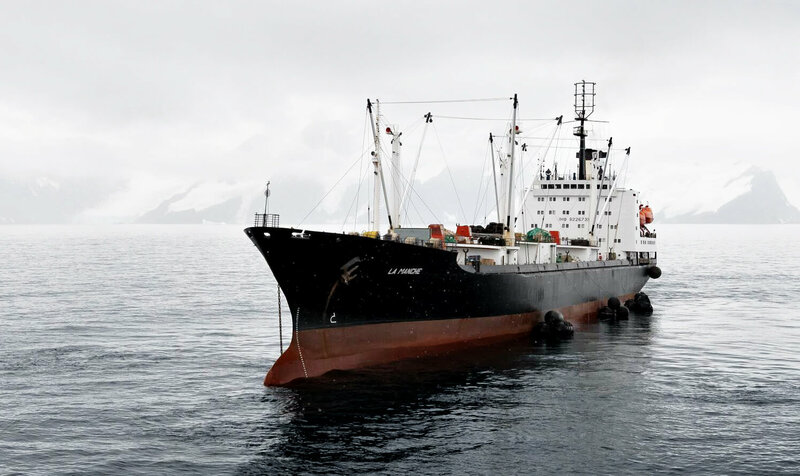 In 2010, our krill harvesting operations in Antarctic waters received environmental certification by the Marine Stewardship Council (MSC), the highest standard for sustainable fisheries. This certification was renewed in 2015. We have invested in new ocean-friendly harvesting methods to maintain the quality of the marine resources we harvest. 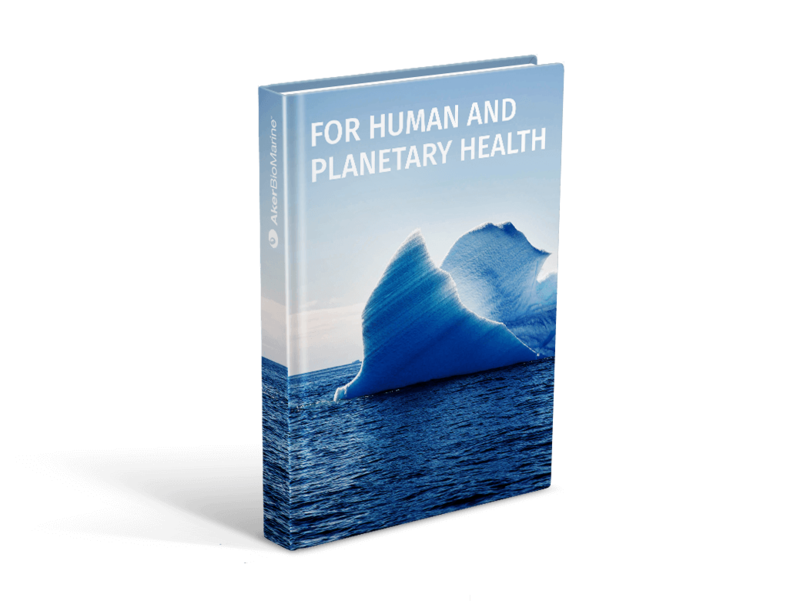 These measures are crucial not only because krill is such an important part of the Antarctic ecosystem, but also because these techniques greatly minimize any adverse environmental impact. Read more: It's a team effort.